It is very interesting that David Eisenhower, the grandson of U.S. president Dwight D. Eisenhower, married Julie Nixon – the daughter of President Richard Nixon. David Eisenhower, grandson of U.S. president Dwight D. Eisenhower, was born on this day in 1948. 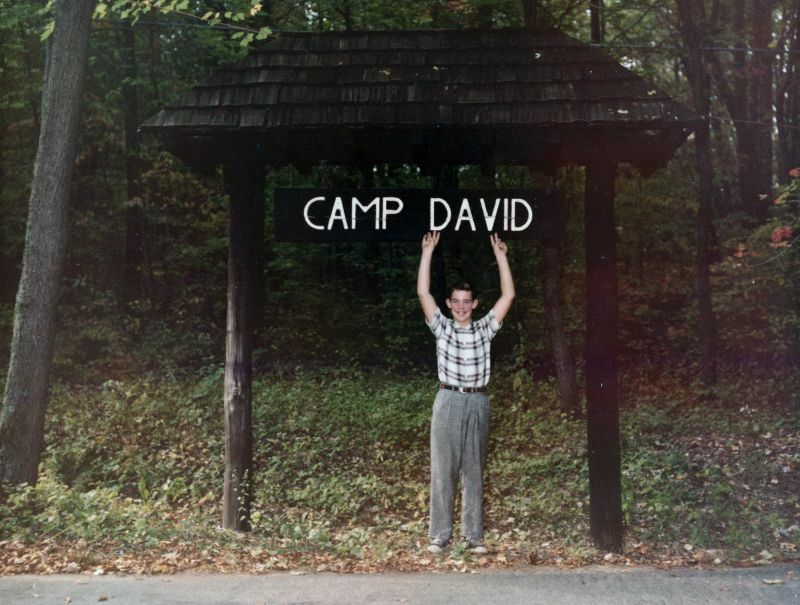 It is interesting to note that President Eisenhower named the country retreat Camp David after him. The name has stuck until today, but not many know that it was previously called Shangri-La. All U.S. presidents from Franklin D. Roosevelt onwards have used that country retreat, which is located around 100 km northwest of Washington. Camp David is located in the wooded hills of Catoctin Mountain Park, in northern Maryland (which borders Washington, D.C.). It is in Camp David that U.S. presidents host foreign statesmen (prominent guests included Winston Churchill, Margaret Thatcher, Vladimir Putin, and many others). In 1978, the Camp David Accords between Israel and Egypt were negotiated there. David Eisenhower, the president’s grandson, was the son of John Eisenhower, the president’s younger son (his older son died of an infectious disease at the age of only three). It is interesting that John was also a general, just like his father the president, and also served as the U.S. ambassador in Belgium. At the time when David was born, his grandfather was already a General of the Army (5-star general), and was elected U.S. president only a few years later. 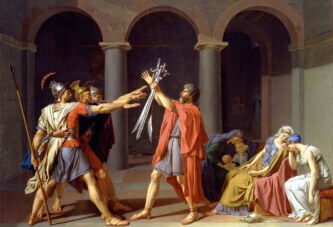 David was the president’s only grandson. It is very interesting that David Eisenhower, the grandson of U.S. president Dwight D. Eisenhower, married Julie Nixon – the daughter of President Richard Nixon. They have been married for over 45 years now and have three children (the children are descended from U.S. presidents both on their father’s and their mother’s side).